Last month Ford Motor Co. recalled 874,000 pickup trucks in North America because of fire risks with the engine block heaters. The recall is expected to begin in January. So what does this mean for dealerships? In simplest terms, recalls mean more business and more opportunities for a dealership’s service department. 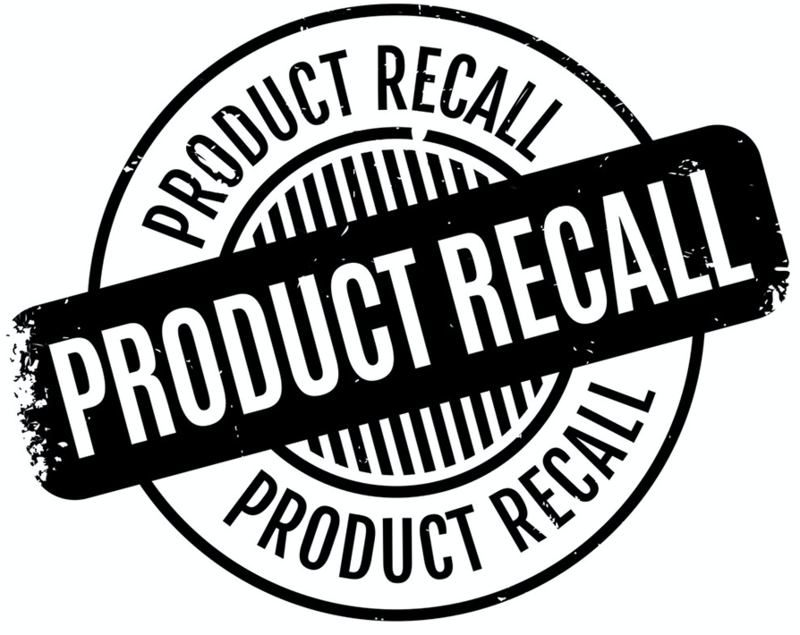 In 2017, there were recalls affecting 30.7 million automobiles, which according to Forbes, is the fewest number of vehicles needing recall repairs since 2013. Since only authorized dealerships can perform the necessary inspection and repairs for recalls, there is no competition with independently owned repair shops. Figuring out how much more business a particular recall will bring is a bit trickier. The potential increase of service traffic for a dealer depends on franchise and the overall number of vehicles being recalled, along with some other factors. The bottom line is that recalls mean dealerships are going to have a busier service department. Increased traffic for a dealership’s service department is a great thing, but a dealership needs to be prepared so they can take full advantage of it. One way to be prepared is by staying current on all vehicle recalls. Dealerships can stay informed by signing up for email notifications from the National Highway Traffic Safety Administration and checking different automotive news websites. If it is a recall that affects a larger number of vehicles and a dealership knows they are going to be getting a significant amount of increased service traffic, then they also need to make sure they have enough people scheduled to work and consider extending service hours temporarily. They also need to make sure they stock up on their service supplies, such as Slip-N-Grip® seat covers, floor mats, and steering wheel covers. One way to take advantage of the increased number of customers due to a recall is to provide amazing customer service. How is this considered taking advantage? Let’s break it down. First of all, according to Cox’s Automotive study, almost three quarters of vehicle owners use third party or independent mechanics when they need a service or repair job. This is due to factors like convenience, previous customer service experience, and the stigma that dealerships overcharge for their services. Since vehicle owners must go to licensed dealerships for recall repairs, this gives dealerships a chance to change their opinion about dealership service departments. Making sure the customer service is top notch can help dealerships gain new customers. Being courteous, on-time, providing a great service, and making sure pricing is competitive can go a long way. Dealerships can also offer discounts using products like Slip-N-Grip® Cashmats® to get customers to return. The increase in service traffic due to recalls gives dealerships the chance to earn customers’ trust, which could result in repeat business with them.